From now to the next couple of month people will be filling taxes and getting the much awaited Tax refund. Two years ago our biggest splurge when we got our tax return was getting a new mattress. I had no idea mattress would be so expensive. Ralph and I had to go to more than a dozen place to find the right one for the right price. We finally found a great place where they had good mattress sale withing our budget. Of course we didn't just want to buy what was on sale and not look at the quality. We thought long and hard and tried on so many mattresses until we found one. We decided on a king size bed so we can have a sleep over with the kids and still have room. The first night we got it we had a sleep over with the kids and they loved it. I was a little worried though because the bed was raised higher than our old one. Kaitlyn was only 16 months old and I was worried that she might fall of the bed trying to get down or fall off from playing with her sister. My worries were for naught, nothing happened to my kids. Since we got our mattress taken cared of already our next project is buying new mattresses for the two empty bedrooms. Since all our tax refund is already budgeted we will have to wait for next year and hopefully get much better sales. March is finally here! A few more weeks to go then its finally going to be Spring. 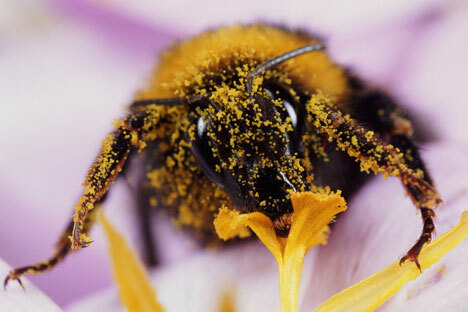 Well, I am looking forward to warmer weather but not so with the pollen situation. Every Spring I suffer from severe allergy due to the pollen in the air. My nose would be so stuffy that I have to breathe through my mouth instead of my nose. My eyes would get so watery and itchy that its get very irritated from rubbing my hands on it. Medication helps but it can only do so much. Still, I am looking forward to hearing the birds chirps and the trees start to bloom. I think everybody has had enough of winter and just want a change of pace from wearing to much to wearing something that doesn't require a winter coat going out. I am so looking forward to Spring because I know that Summer will be hot its tail. I love it when it snows winter but I can't take the cold anymore so don't dilly dally and just let your brother Spring come early..